We are VERY excited to announce that our new online courses are now LIVE! 💥 After months of hard work we have crammed our 20 years knowledge into a 6 step process to help you get in the press all by yourself. After this course we’re totally confident you’ll be able to get yourself free press coverage and tell your story like a pro to increase your visibility and credibility in business. So….are you ready to get the visibility you deserve, take things to the next level, and spread your message more widely? 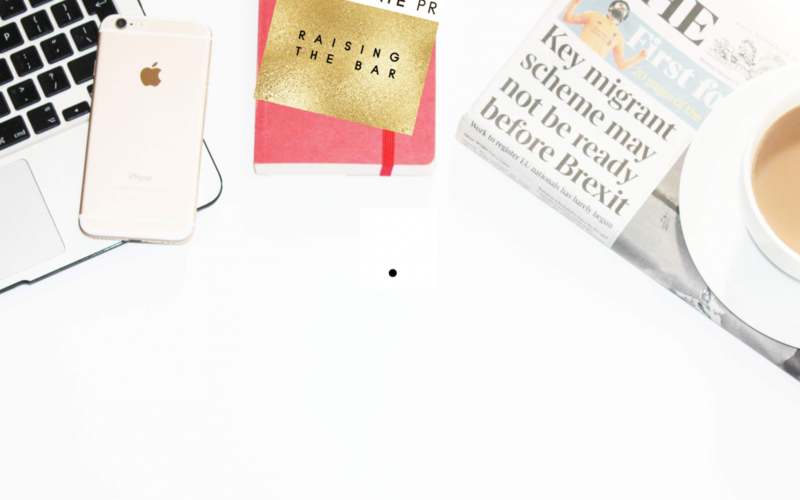 ‘PR- You Can Do it!’ is a beginners’ DIY PR course for female entrepreneurs, packed full of templates, knowledge and practical PR examples, based around 6 PROVEN steps to PR SUCCESS! It STOPS you making the 5 most common PR MISTAKES and it puts you in the minority of business owners that understand how to capitalise on your story to help promote your business. LEARN how to find your story and tell it in a way that will get you £THOUSANDS of press for FREE, so you can grow your business, gain more visibility, reach more people, and celebrate your success 🙂 – without needing to employ a PR agency. The course is available as a full DIY PR course, as individual modules, or as a VIP Coaching course. Get in touch below if you’d like a FREE 15 minute chat with Jo to find out more and take advantage of our amazing launch offer – 40% discount off the full DIY Course. Why is this PR course for you? Written by a female entrepreneur, woman to woman, this course is PACKED full of passion as well as knowledge as Jo empowers you to realise you have a story to tell & shows you WHY this is GREAT for your business! It’s here to walk you through EXACTLY how to get £THOUSANDS of press for free – something the majority of your competitors DON’T KNOW how to do. It’s here to STOP you making the PR mistakes that we see most entrepreneurs make, saving you TIME & MONEY! It shares PR techniques used by the big brands and shows you how to make them work for YOU. We’ve seen what works, we’ve got a proven method – ALL YOU HAVE TO DO IS FOLLOW IT. The course is available as a full DIY PR course, as individual modules (coming soon), or as a VIP Coaching course. Find out more and see the full info on our course description. It’s NOT just for the big boys, for the corporates, it’s an AMAZING tool for female entrepreneurs. 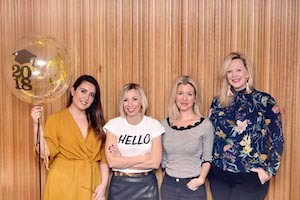 The media are seeking YOU out, keen to CELEBRATE the success of women in business -it’s our time – you need to make sure you’re riding the wave and making the most of your opportunities. It’s FUN, it’s exciting, it’s empowering – it’s here to get you in the press for free. What’s not to love?! 3. Getting PR Ready – Getting to know your media we look at how to get under the skin of our target press, and this research cannot be emphasized enough as a key part of the process that leads to FREE press coverage. 4. Finding Your Story – Identifying PR hooks is a skill. We guide you and include a PROVEN template to help you drill down to find ALL those hooks -many of which you will not have realized you had! 5. Writing Your Story – Writing your press release is a skill. Again we guide you through and include a PROVEN template to help you write it right so the journos simply copy and paste your article – yes this happens if you know how to play the game! 6. Talking to the Press – How to issue your press release is the last module that takes you full circle and this houses some key tips on how to approach/deal with journalists. The course is available as a full DIY PR course, as individual modules, or as a VIP Coaching course.